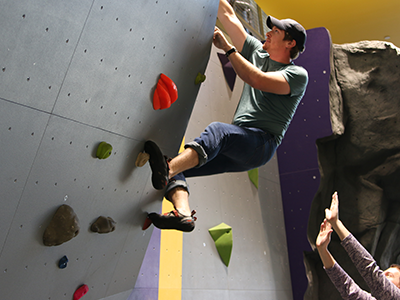 Learn paddling, climbing, and more during our free adventure clinics! 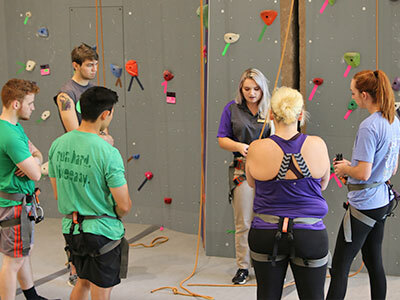 Check out the Spring 2019 Adventure Education line-up! 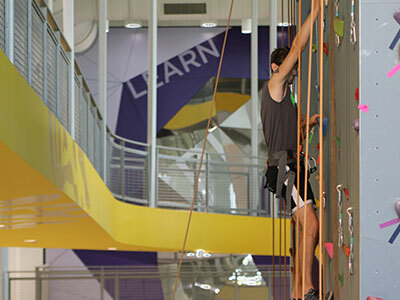 Monday – Friday: 3:00 – 9:00 p.m.
Saturday & Sunday: 12:00 – 6:00 p.m.
Any violation of the rules and regulations listed above may result in removal/suspension from UREC facilities and/or activities and may result in referral to police and the Office of Student Conduct.